Mr. Hess is a Managing Director and co-founder of Chess Consulting. 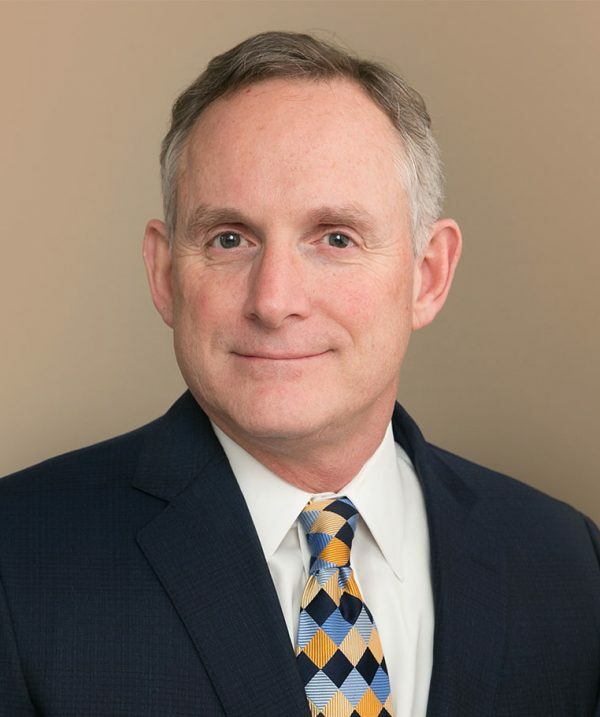 He has more than 30 years of experience advising companies on a wide range of matters, including complex accounting and financial reporting, corporate governance, internal controls, business risk assessment and mitigation, and regulatory compliance as well as assisting legal counsel in the conduct of special investigations, purchase price disputes, and other litigation support assignments. Prior to forming Chess Consulting, Mr. Hess was a managing director with two international consulting firms. He also spent over 15 years with Arthur Andersen, where he was an audit and business advisory partner in the firm’s government contracts consulting practice from 1999 through 2002.